[grow_thumb image=”http://telecareaware.com/wp-content/uploads/2017/03/Most-Useful-Sources-of-Health-Care-Data-Today-and-in-5-Years.png” thumb_width=”150″ /]A frustration of everyone in healthcare and technology is the unfulfilled promise of Big Data. 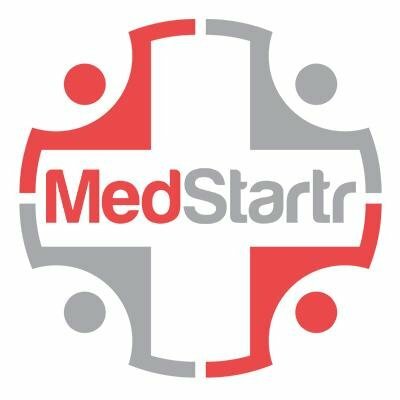 A study conducted by a team for NEJM Catalyst (New England Journal of Medicine) of 682 health care executives, clinical leaders, and clinicians indicates that at present, very few (<20 percent) believe that their healthcare organizations extremely or very effectively use data for direct patient care; 40 percent believe it is not very effective or not at all effective. A possible roadblock is the lack of interoperability of EHRs. Less than 10 years ago, the EHR was touted as The Solution to patient records and a repository of Everything. 51 percent indicate that interoperability is weak. One-third believe that ease of use and training for EHRs are also weak. Other findings indicated strong support for greater patient access to personal medical records (93 percent), fee/price information for comparison shopping (80 percent), and outcomes information listed by hospital (73 percent)–but not by doctor (55 percent). The full report is available for download at the NEJM Catalyst link here. Also Mobihealthnews. 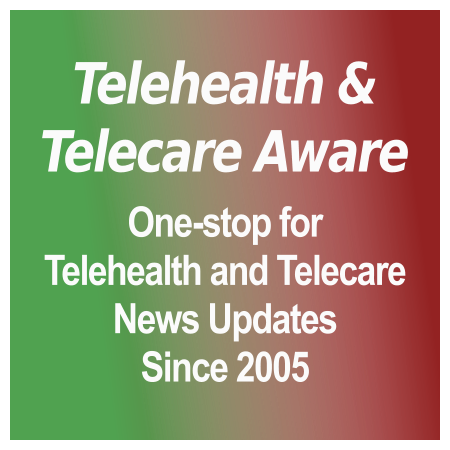 The Federal Communications Commission (FCC) has been investigating [grow_thumb image=”http://telecareaware.com/wp-content/uploads/2016/08/C2H-BroadbandMap_Gaps-America.png” thumb_width=”150″ /]the relationship between broadband and health in the US through their Connect2Health Task Force and this week it has released an online tool “Mapping Broadband Health in America”. It is an interactive map that allows users to visualise, overlay and analyse broadband and health data at the national, state and county levels. This tool allows easy access to existing health and broadband access data to anyone who wants to look at the possible influence of broadband access on health over a period of time or to identify gaps which may provide opportunities to develop or expand online health services. The interactive tool allows the user change the broadband availability measure (by say proportion of coverage or download speed for example) and select a health measure such as say obesity rate or preventable hospitalisation days and shows where the selected broadband measure is satisfied, where the selected health measure is satisfied and where both are satisfied. The types of health measures are currently limited but if users find the tool useful and feedback to the FCC there may well be further expansion. Have a play with the map here. Did you watch the Panorama programme yesterday on BBC (only available in the UK, I understand)? [grow_thumb image=”http://telecareaware.com/wp-content/uploads/2015/09/Beth-Israel.jpg” thumb_width=”150″ /]Subtitled “Could a Robot do my Job?” reporter Rohan Silva was looking at the impact of Artificial Intelligence (AI) on the workplace and jobs, primarily in the UK. The last section of the programme was on a data analysis system at a Boston hospital (Beth Israel Deaconess Memorial Center). The reporter mentioned they use an “artifical intelligence supercomputer” (!) in their emergency department that can “forecast if you’ll die in the next 30 days”. Well, not quite, but, “forecast the probability of a patient dying with almost 96% confidence” according to the very enthusiastic doctor (and the only one featured in the programme) at the hospital. Not sure if that is all PR or verified independently. I was very impressed when it was mentioned that the computer had 30 years of data from over 250,000 patients,so it could recognise rare deceases quicker than a doctor. After all my navigator can find me a route a 100 times faster than I can, so why not. But then I got thinking. 30 years ago they didn’t collect patient’s blood oxygen level and blood pressure every 3 minutes like they are doing now. This was an emergency department, not the obvious place for lots of people with a rare diseases to turn up. How many rare diseases had this system diagnosed so far? So there was a fair bit of mirrors and smoke to make it look far better than it really is I think. In fact, I think the Boston system is actually just good example of what is called Big Data at work. This tendency to exaggerate was true of the rest of the programme too which can be fairly described as sensational rather than educational. No doubt the publicity will help the hospital. I see that the story about the dying prediction appears on many newspaper websites right now with headlines like “the supercomputer that can predict when you’ll die”! Thanks Donna for telling me about the programme.